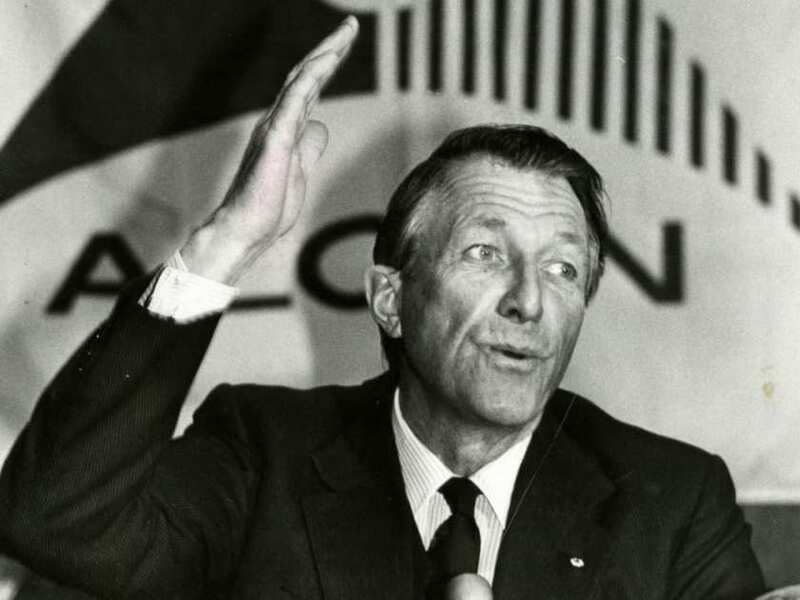 David Culver, Montreal business leader credited with spearheading the Maison Alcan project, died at his home in Westmount on Monday, February 6, 2017. Mr. Culver was a longtime advisor and supporter of The Neuro. He served on an Honorary Committee in 2002, which oversaw the Grand Opening of the Brain Tumour Research Centre in the presence of Prime Minister Jean Chrétien and Québec Vice-Premier Pauline Marois. He accepted Dr. Colman’s invitation to become a member of the Neuro Advisory Board in 2007, and continued to serve at the invitation of Dr. Rouleau as a member of the Honorary Board. In January 2008, Mr. Culver was pleased to be part of the celebration at Maison Alcan of a $1 million gift from RioTinto Alcan to the Thinking Ahead Campaign in support of our NeuroEngineering Program. Our thoughts and heartfelt condolences go to out to Mr. Culver’s family, friends, and colleagues.